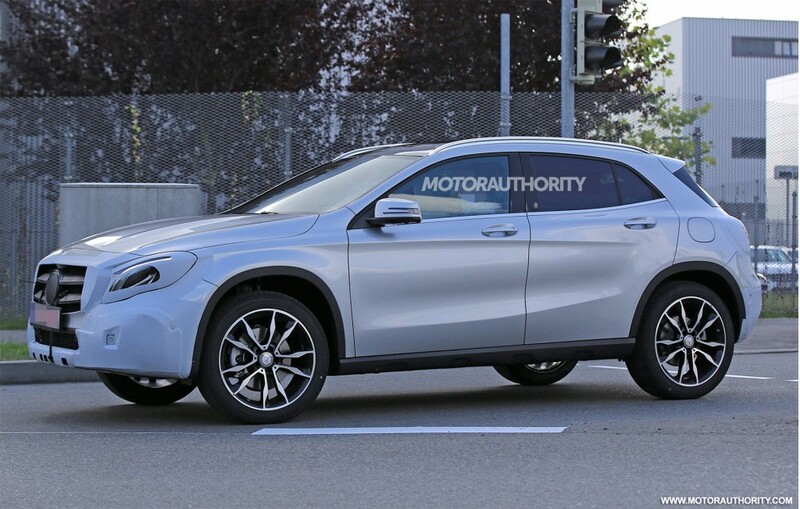 After hitting the market in 2013, it looks like the Mercedes-Benz GLA will finally have a facelifted model. 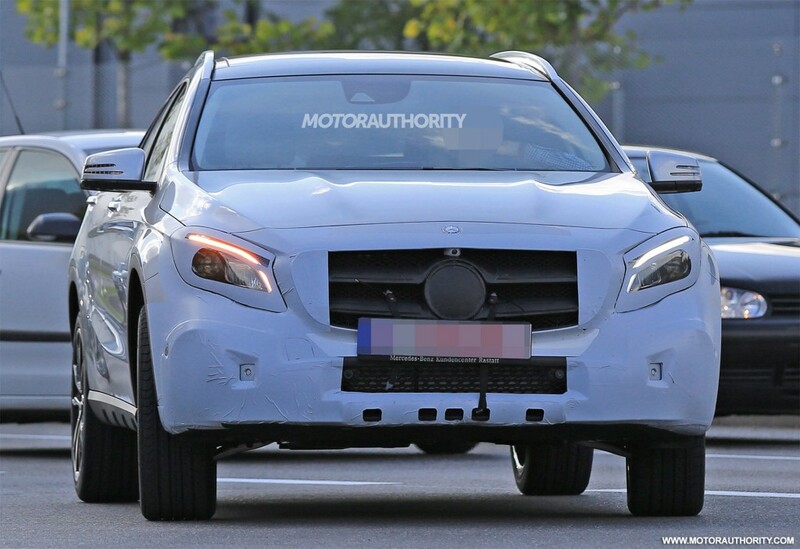 Spy shots of the vehicle while undergoing testing recently surfaced online. Based on the spy photos, the changes in the new GLA will be minor. The covered areas of the auto in the images here indicate where the tweaks in design will take place. 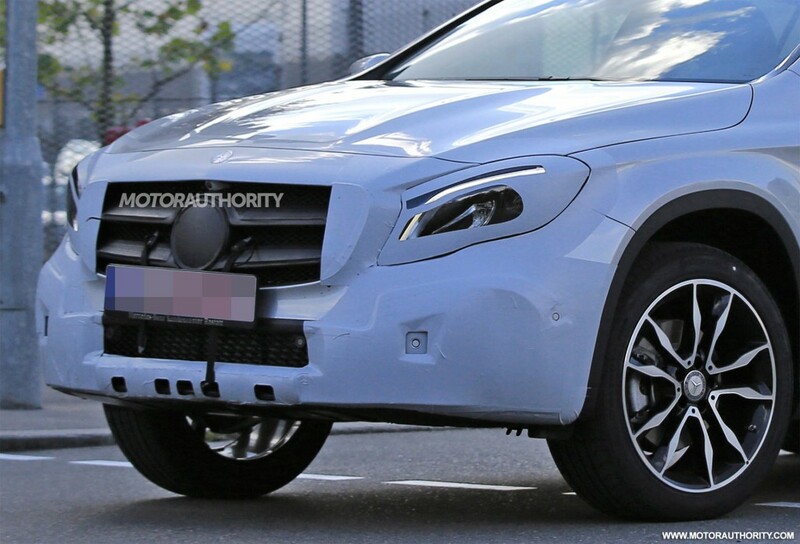 Looking at the wrapped areas, the GLA will receive cosmetic upgrades in the bumpers and lights only. 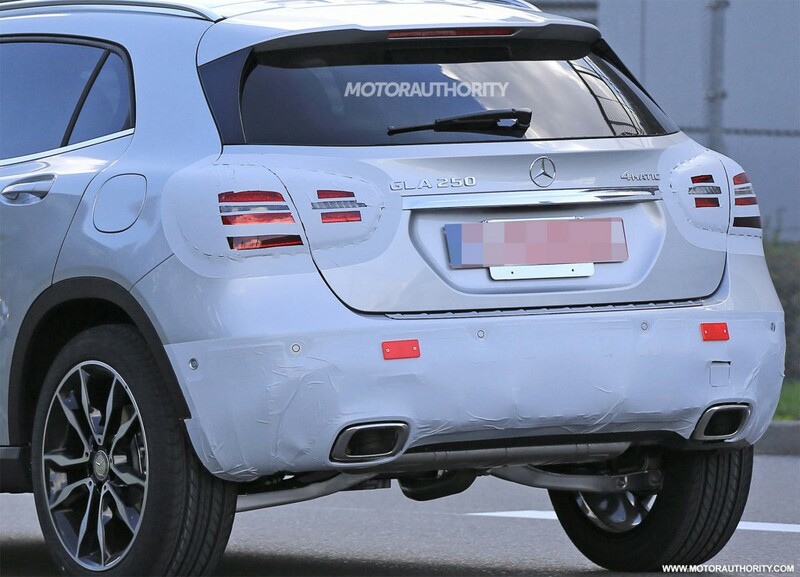 The other exterior features of the SUV’s predecessor are retained. 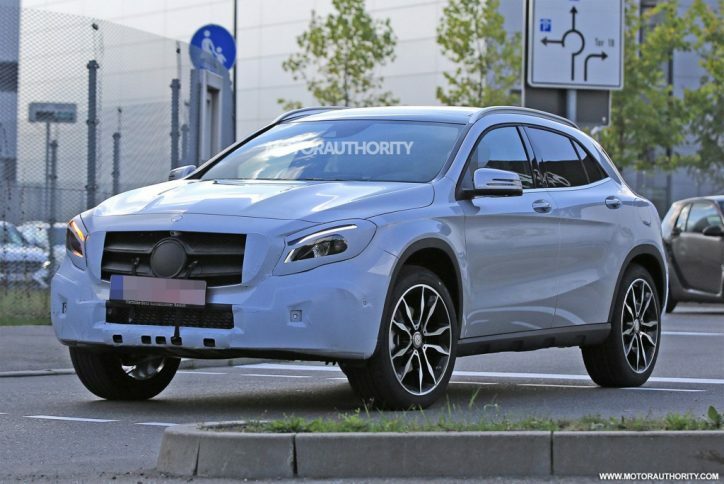 The source of the spy shots said that the upcoming GLA will likely keep the engine trims present in the current model. 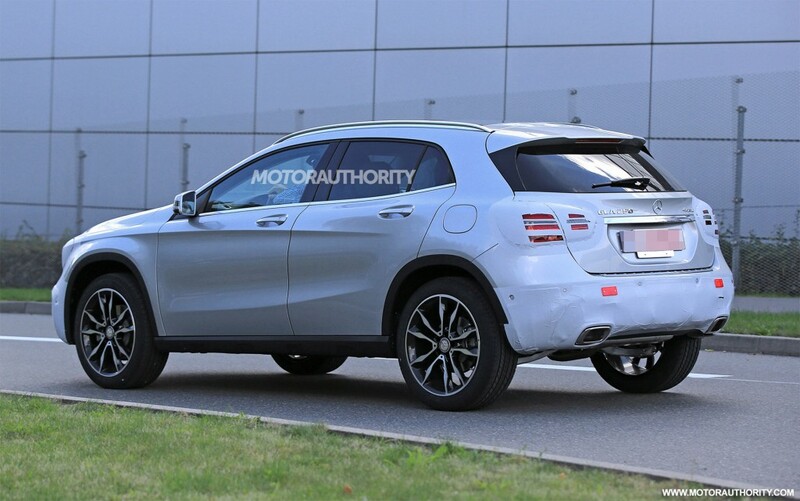 Mercedes might not change the power units of the GLA lineup because it just updated them for the 2016 model year. 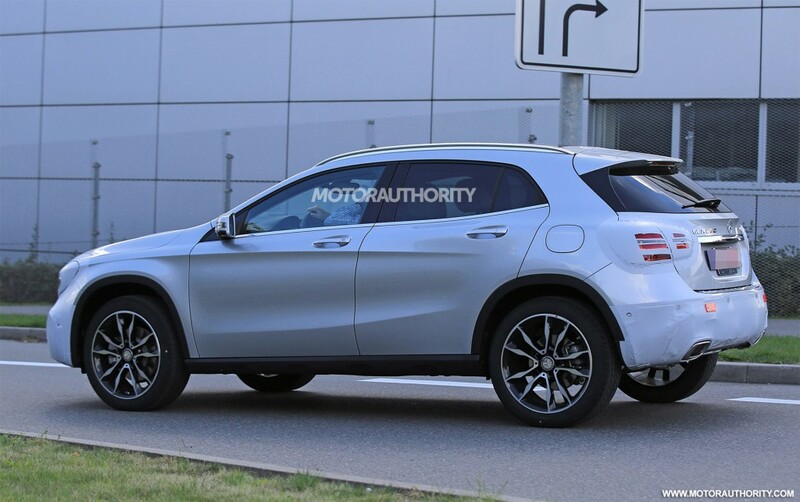 If the existing engine specs of the range will be followed in the facelifted GLA, expect a 2.0-liter inline-four power unit for its standard model. The output will most probably be at 208 hp. 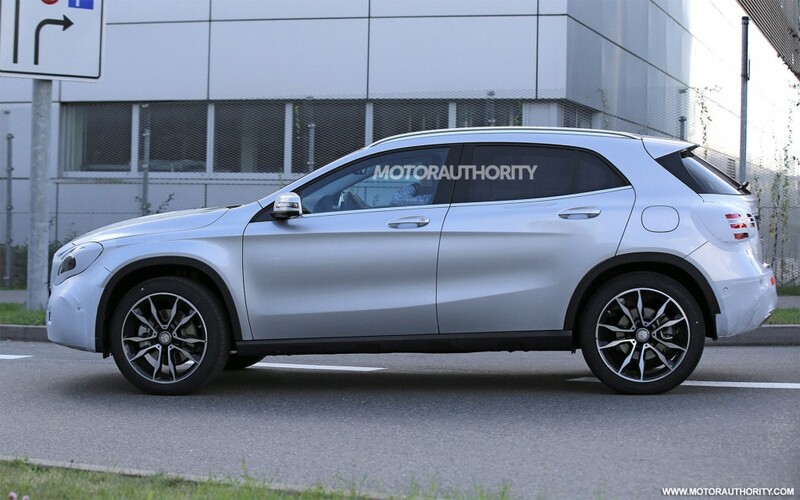 The power of the updated GLA will be distributed by the same seven-speed dual clutch unit for its front wheel drive variant with an optional all-wheel drive version. 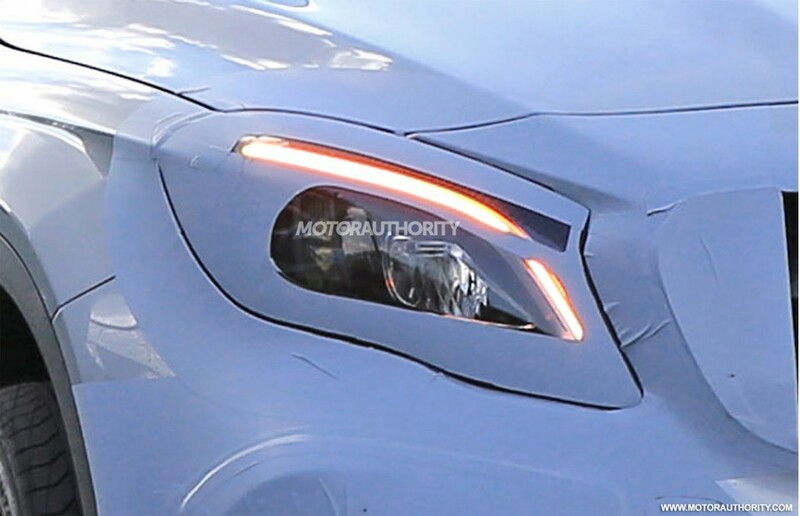 The range-topping model of the segment will still be the Mercedes-AMG GLA45. 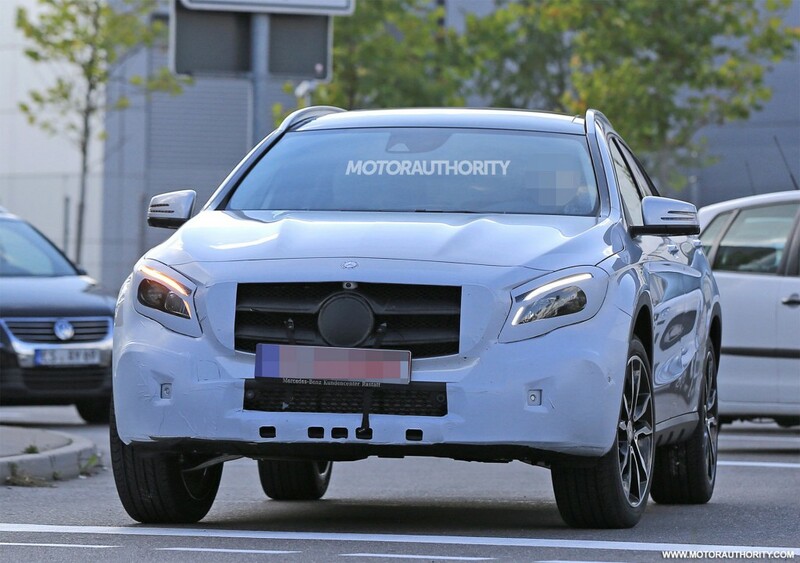 Although it will carry the same 2.0-liter inline-four, its output will be boosted at 375 hp. 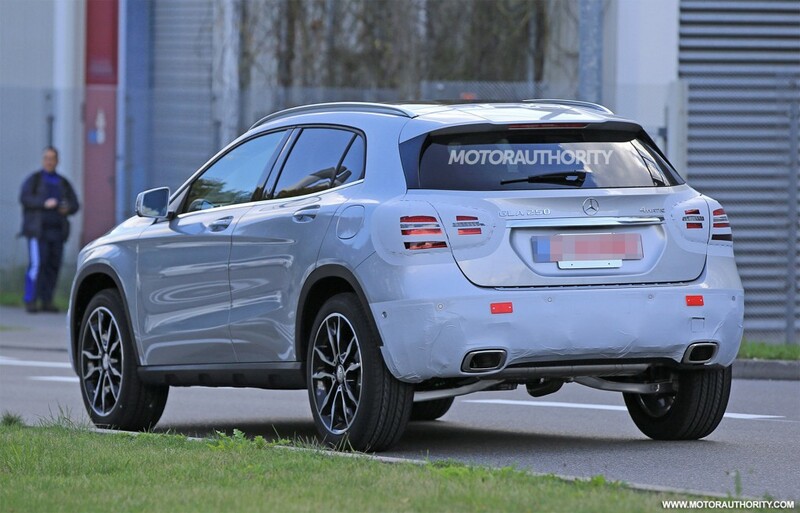 The facelifted Mercedes GLA will be unveiled in 2017. The auto will have 2018 as its model year.